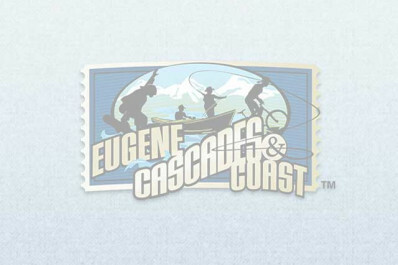 This popular spot in Eugene overlooks one of the most serene stretches of the Willamette River. Tiered indoor seating and an outdoor deck provide a panoramic view. Enjoy McMenamins' handcrafted ales, wines and spirits along with classic Northwest pub fare.